According to the International Monetary Fund, Kazakhstan has been increasing its gold reserves along two years and lately, this increase has been more noticeable. In January the country held nearly 194 tons, and increased them up to 196 tons, as IMF data by Bloomberg showed. This movement responded to a reaction to the continuous struggle between Russia and Ukraine and the maintaining of gold reserves of both countries. Russia has the 5th largest gold reserves in the world, the updated figures are 1,207.7 tons; in spite of the recent sanctions, the fall in oil prices and ruble's devaluation, the nation has tripled its reserves for 10 years. The other party involved, Ukraine, decreased its gold reserves more than 12% in February. Nonetheless the Ukrainian Minister of Finances declared that the money lent by IMF will be used to increase gold reserves as well as to pay the debts of the country. Regarding neighboring countries, Tajikistan has keep increasing its gold reserves to 9.5 tons from the previous 8.9 tons; and Turkey reduced them for two months in a row, which worries the Central Bank of the fourth country with the largest gold demand. Central Banks are aware of the importance of this precious metal to protect their respective countries against the current crisis. Since 2010, they changed their trend to sell gold and started holding or buying small quantities. The relevance of this precious metal is present in the everyday life of Emgoldex clients. For over 5 years they have had the opportunity to buy gold and create a personal gold reserve which increases with the rise in gold prices and ensures financial stability to its owner. 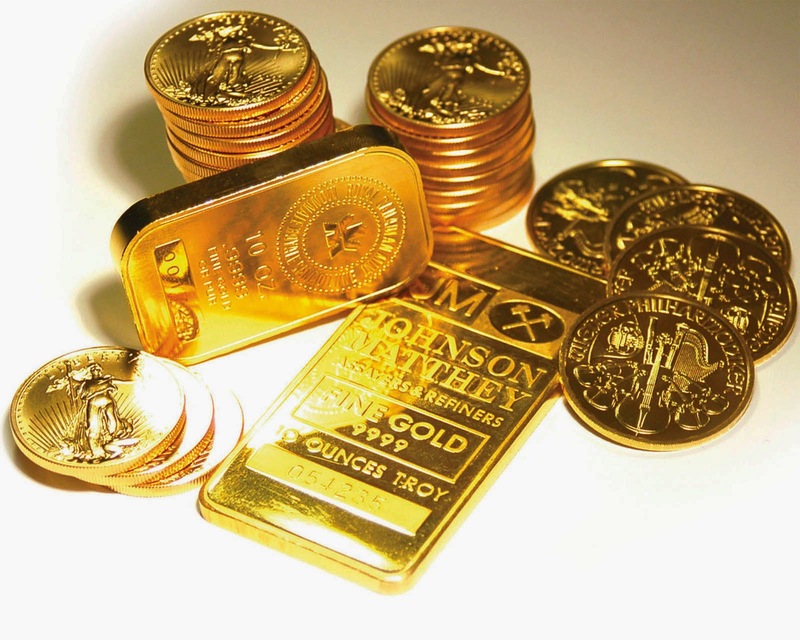 Share this piece of news in your social networks to offer the best opportunity to create a gold reserve!